Mike Summers is an outdoor enthusiast with a passion for hiking. 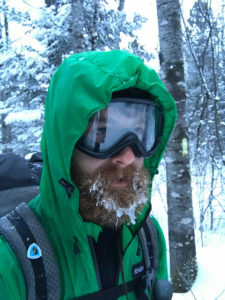 In December 2016 he set out westbound to complete the Ice Age Trail in winter. It’s one of the 11 National Scenic Trails and exists entirely in the state of Wisconsin. 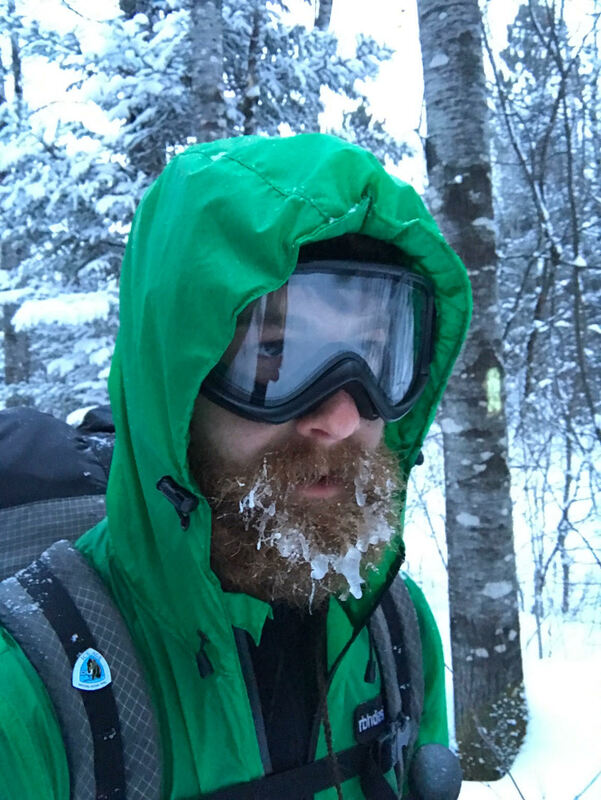 It took Mike 58 days to thru-hike the 1,077 miles. You can learn more about the Ice Age Trail at iceagetrail.org and more about Mike at improbablebutpossible.com. Mike Summers welcome to The Pursuit Zone.